Small lie every day. I am fine. 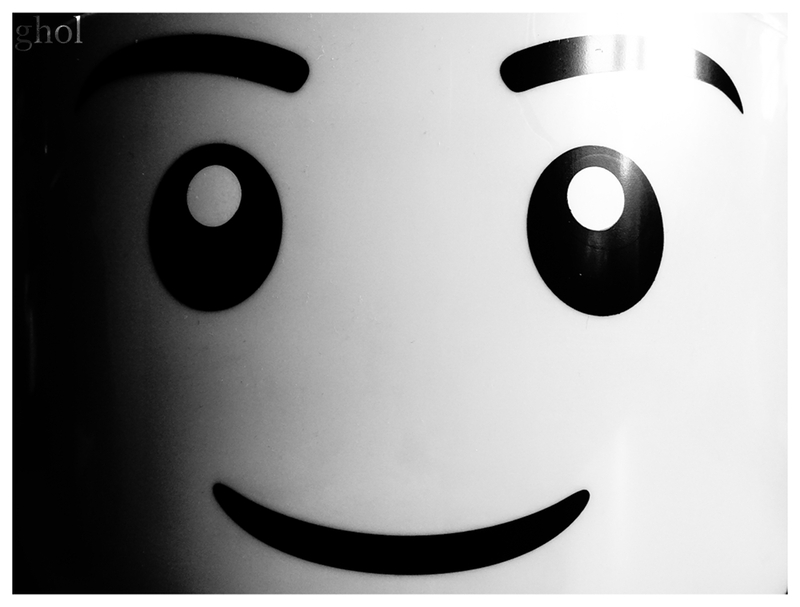 This entry was posted in fragment and tagged in lego.